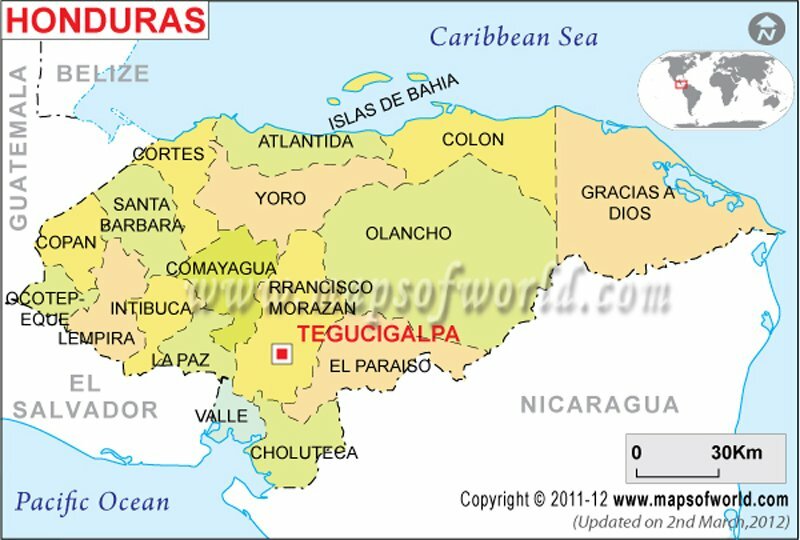 Choluteca is one of the departments in the southern part of Honduras. There are sixteen municipalities in this department. 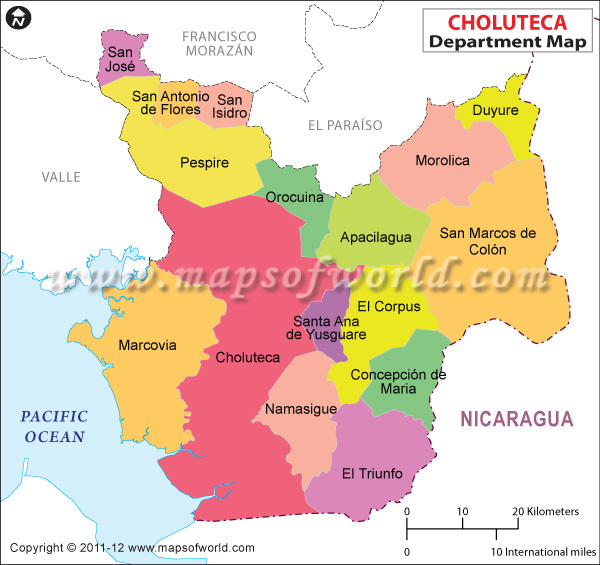 Below is the map of Choluteca showing its capital city and municipalities.